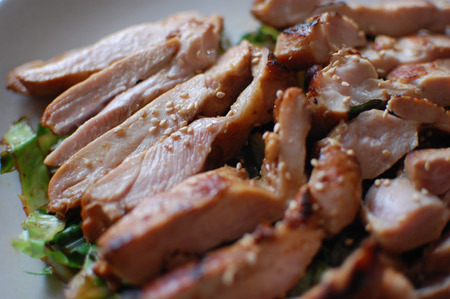 Ginger chicken – I used chicken thigh and marinated in teriyaki-style ginger sauce before grilling. The meat is soft and juicy! 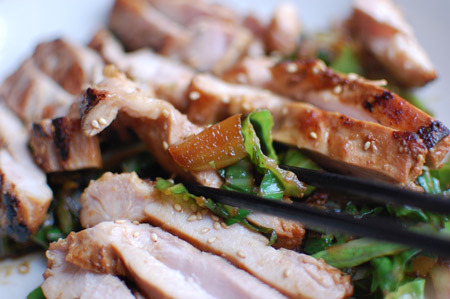 This dish isn’t a saucy one, but because it’s been marinated the flavour is inside the meat. The bed of cabbage laying beneath the chicken is also cooked in the teriyaki-style sauce, so you pick a piece of chicken with little amount of flavour-soaked cabbage, then enjoy all together. Drain chicken (keep the marinade). Heat up a frying pan over high heat. Add oil, then turn down to low. Place chicken and grill until the bottom is coloured. Flip it over. Cook over low heat for 3 – 4 minutes. Add 1 table spoon of water, then cook until the water is gone. Slice up the cabbage leaves. 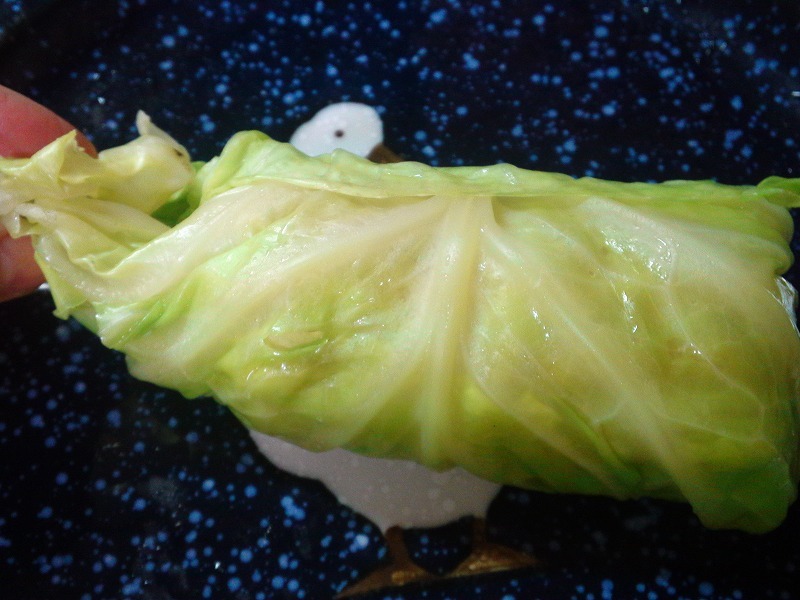 Place the cabbage & remained marinade sauce into the frying pan, and cook until the cabbage is soft. Spread the cabbage on a plate, then arrange the chicken on top. Pour the sauce (from the pan) over. Serve with steamed rice. 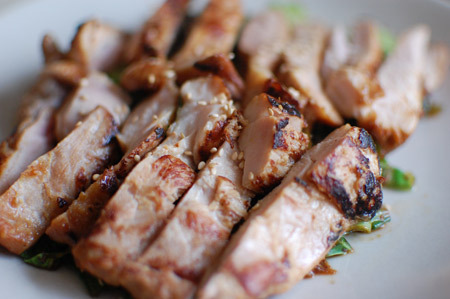 The mail dish is this ginger chicken (recipe) – I used chicken thigh and marinated in the sauce before grilling. 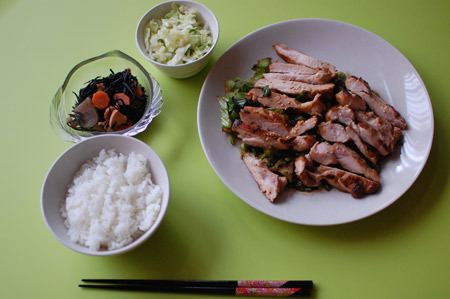 It’s served on a bed of simmered cabbage which is also cooked in the teriyaki-style sauce. 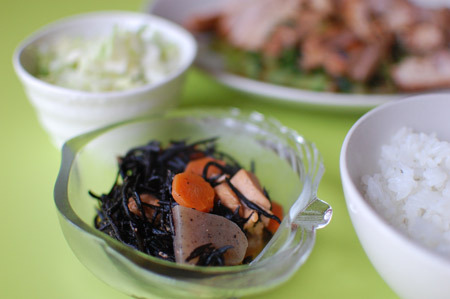 This is one of my favourite dish – simmered hijiki seaweed with chicken and vegetables (recipe). It’s shame that you can’t get hijiki from shops in Perth as it’s not permitted to import commercially 🙁 You need to import by yourself from Japan! I still have 2 more packets which I brought from Japan in Feb this year. 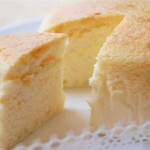 It’s a typical nimono (simmered dish), but hijiki is great for your skin and hair and is very healthy. I made it with chicken, carrot, konnyaku and abura-age (deep-fried bean curd), but you can also add soy beans and/or snake beans. 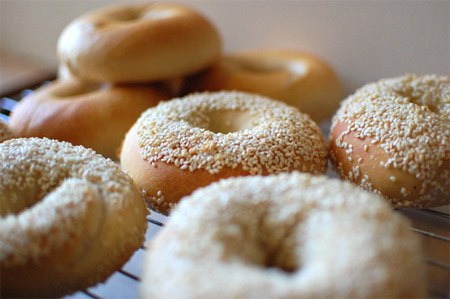 A cafe contacted me saying that they are looking for a bagel supplier. So I went down there to drop off some samples. I kinda knew what was about to happen. It happened to me before, actually. 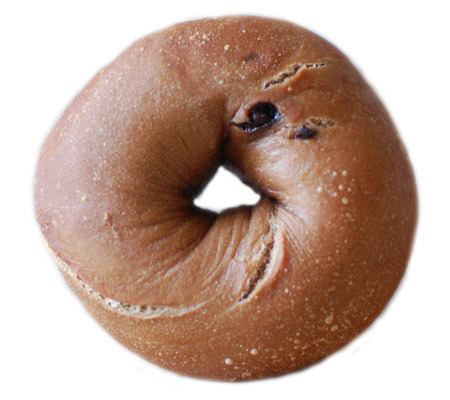 People here like soft bagels…. or bread because it’s easier to eat as a sandwich. 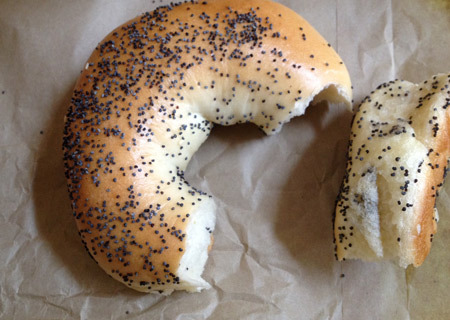 When I dropped off the bagels they tasted and said my bagel is tasty. And asked if I could make it bigger. 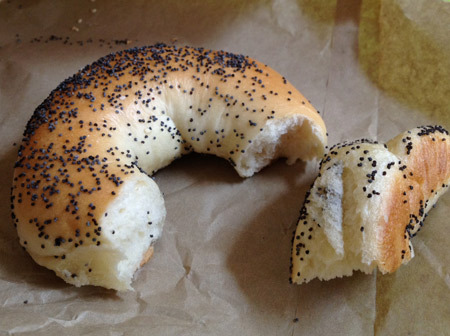 They gave me a sample of the bagels they are after…. 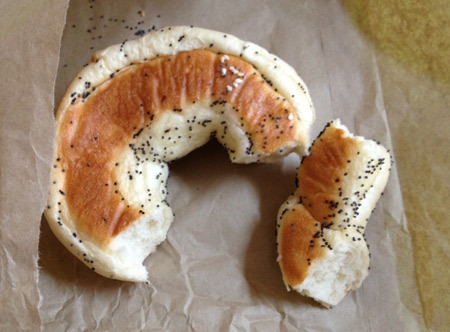 From the looking I knew it’s just like a normal bun, in a shape of bagel. I tasted it – it definitely contains egg and milk, probably butter as well. And, I don’t think it’s been boiled before baked! Very soft, and I felt I was eating a white bun. Is this what they want?? Hmmm…. If I could make my bagels into this I could be very successful! Haha. They wanted to place big order every week. But I don’t think I will do it 🙁 I just want to stick to what I think it’s good. 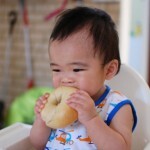 A water bagel. I wanted to cut my hair short (my hair was below my shoulder and sooo damaged! ), and I did. Well, it turned out not as short as I was thinking, but I like my hairstyle now. 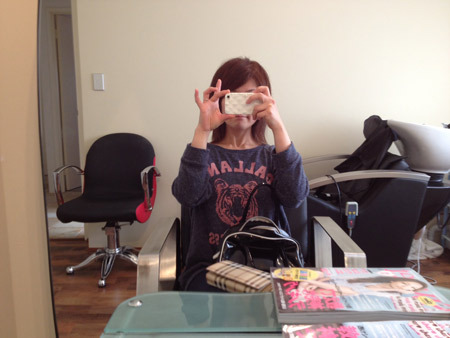 I did cut, colour and 4 foils (we call it “highlight” in Japan). Because my hair tends to go reddy colour, I chose ash brown to dye my whole hair + golden brown for the highlights. 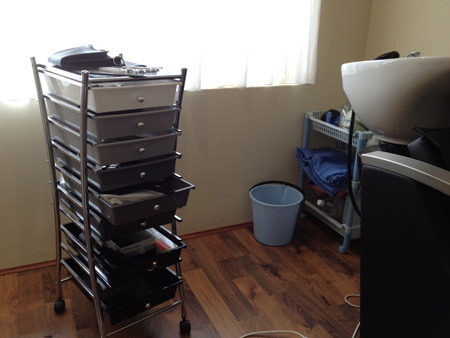 One thing I like about going to a home-based salon is that I feel more relaxed going there. Price is often cheaper too. 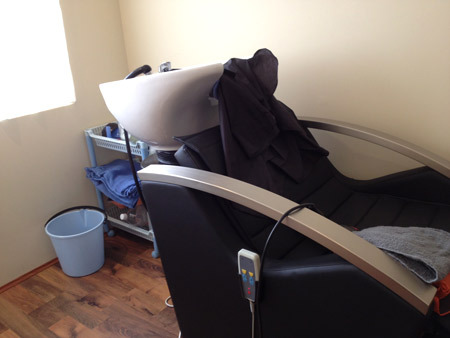 Nao has done a great job on renovating the room – automatic shampoo chair is one of them. I’ve been to some home-based salons (Japanese) before, and they usually don’t have this type of shampoo chair. You’ll have to do it either at the laundry sink or use their shower room to wash your hair by yourself. 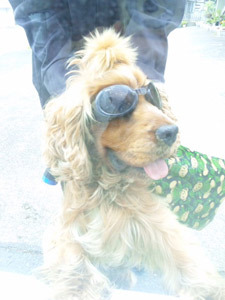 When Nao washed my hair she did little massage with hot towel, and it was great. I really needed it! Now my hair is all new and I just love easy shampoo! 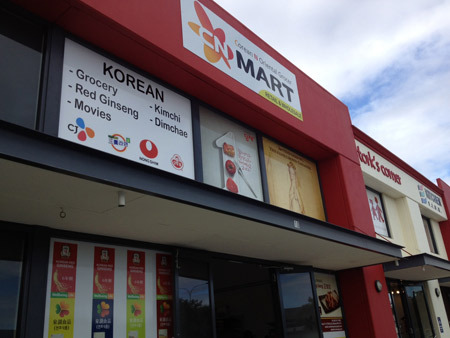 Near the entrance of Hulme Court, just off Mc’Coy street, there is a new Korean grocery shop in Myaree. 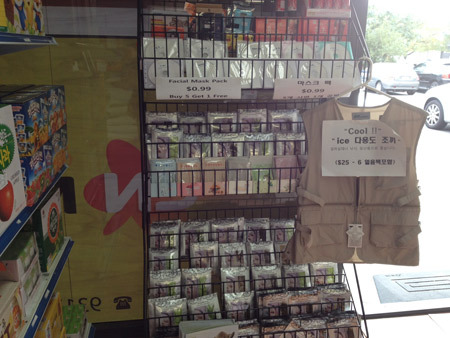 This CN Mart (Corean N oriental grocer) is owned by the same owner as Hanaro Mart (just few minutese drive from CN Mart), and they have wide range of food, drinks and household items. 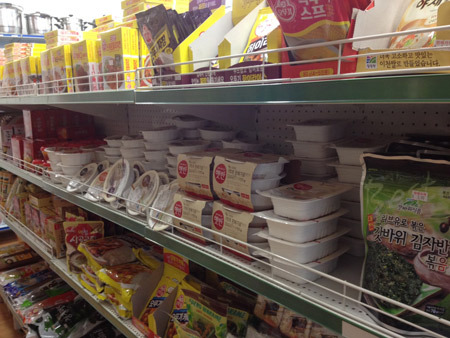 Most items are Korean, of course, but they carry lots of Japanese food as well. 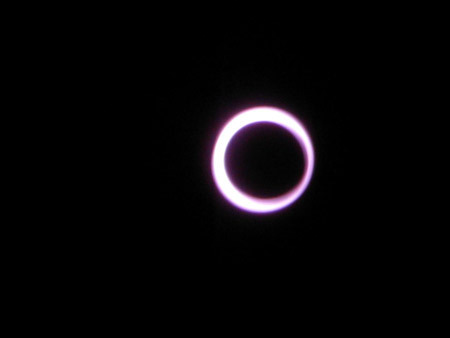 I used to go to Hanaro Mart often to buy a tin of boiled azuki bean. 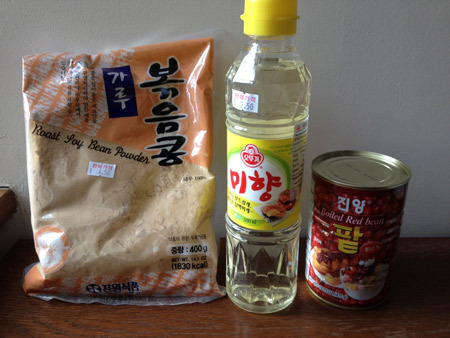 Korean one is much cheaper than Japanese one, and it taste the same. My friends also go there to get some cosmetics and massage items. Why they have 2 shops in the same suburb? 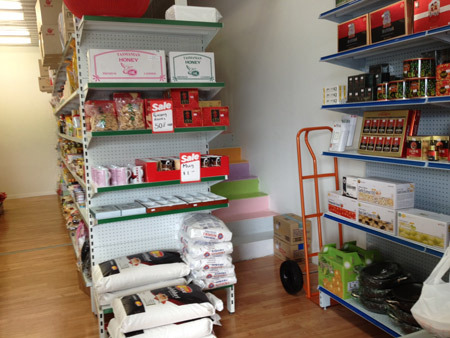 It’s because owner wanted to separate the items each shop carries. CN Mart carries grocery items, and the original Hanaro Mart (address below) carries only liquor, including Japanese sake and shochu. I wanted to buy kinako (soy bean powder) but I couldn’t find anywhere. Nippon Food in Subiaco always didn’t have it in stock. So I called CN Mart and they said they have the Korean version. They actually got 2 types, roasted and non-roasted. I didn’t know the difference as we only have one type of “kinako” in Japan, but the staff said the roasted one is more common and is for mochi etc. That’s what I was after! 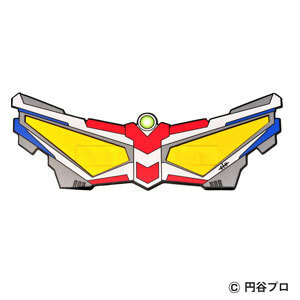 So I bought it. I also bought Korean sake (cooking wine). 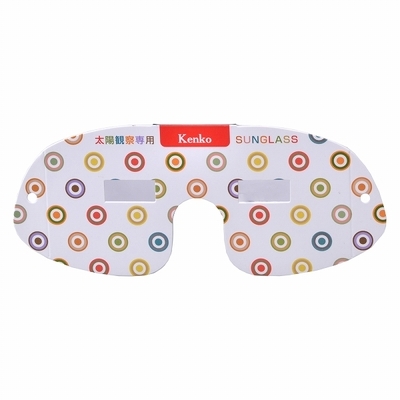 Just wanted to try if there is any difference between Korean and Japanese. The owner is super friendly and kind. I’m sure I will be using this shop very often. 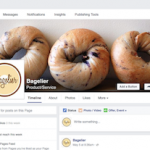 A season for bagels has arrived! 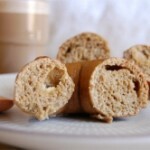 I just to want to write about my new flavour here… Chocolate & Cheese bagel. At first it may sounds a strange combination, but it tastes yummy! Well, I like it. The reason of making this flavour was that my sister-in-law baked chocolate & cheese brownie, and it was delicious. 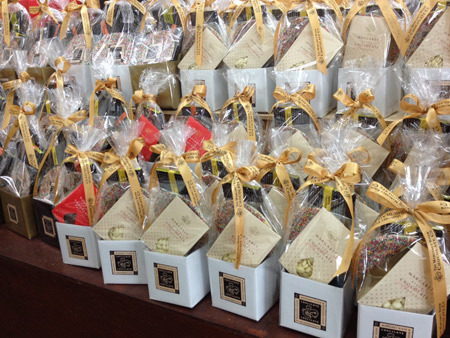 Rich, tangy flavour with deep chocolate sweetness…. so I thought bagel may go with the sweet & tangy combination as well. It’s best to eat hot, without any spread. If anyone is interested, let me know if you like it too! The destination of the trip was Cuddly Animal Farm which is just off West Swan road, but we stopped at the chocolate factory as it’s on the way to the farm anyway. After the attraction we headed to the farm. The weather wasn’t great but luckily not raining. 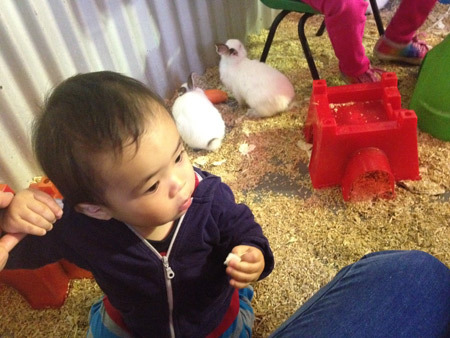 We paid at the entrance, and went inside a shed filled with ducklings, rabbits, guinea pigs, and little baby pigs. You can feed them (except bottle-fed animals such as pigs) and the food (cabbage and bread) was free to take as many times as you want. I grabbed a bucket of cabbage and bread, and went inside a cage of rabbits. But I had to get out the cage soon because Hiro was very scared of them :-(. 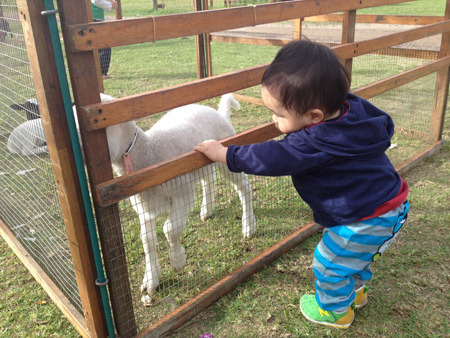 He gets excited to see animals and seems to like them, but he is afraid of them when they get closer. We walked around the farm. Saw a pony, donkeys, alpaca, horses, sheep, lambs, ducks, etc etc. 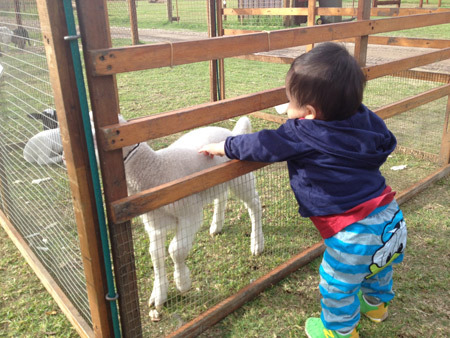 After awhile Hiro began to be ok with them being close to him, and started to touch donkeys and rabbits. And he loved feeding rabbits – kept giving leaves of cabbage. It was nice to see him doing it. I felt it was very much worth to come here. He looked like a brave boy! 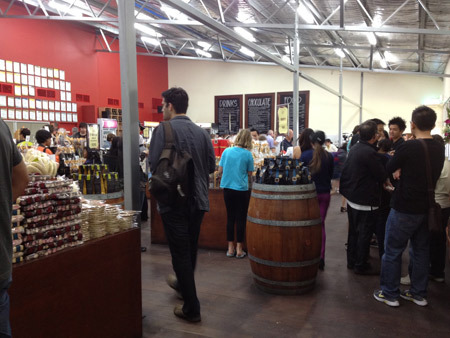 The farm opens 7 days a week, except Christmas Day & Boxing Day. They do travel-farm service as well, and I’m thinking about it for his 2nd birthday party. There is a farm B&B next door (owned by the same owner, I think) and if you stay there you get unlimited access to the farm. Japanese calle it “roll cabbage”, but this dish is basically a ball of hamburg wrapped with cabbage leaves. 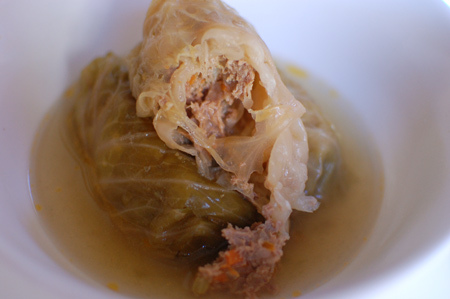 This is usually cooked in soup until the cabbage is really soft and almost melts. Sometimes served with variety of sauces such as tomato sauce, teriyaki sauce, and savoury bechamel sauce. But I made them anyway. 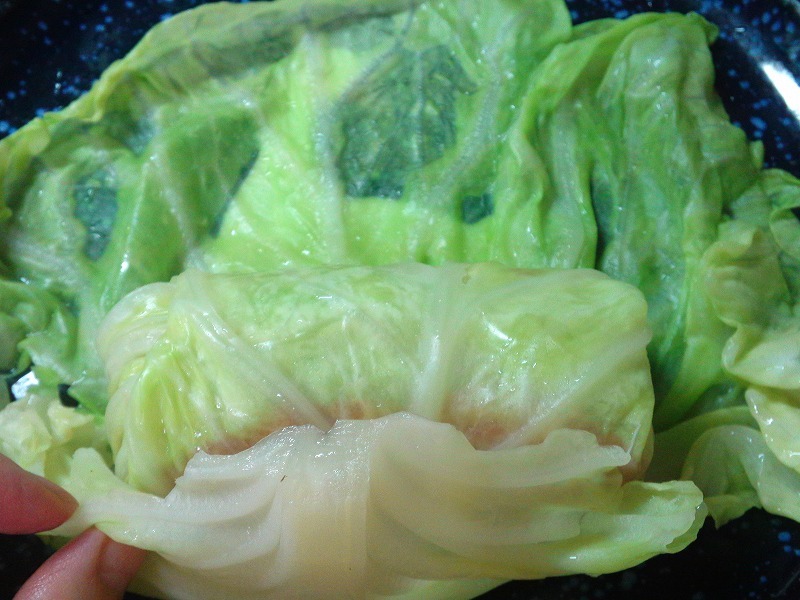 I felt like eating rolled cabbage, and I thought Hiro could also eat one. It takes time, so if you want to make this chose the day you have time to spend in the kitchen. Chop up onion, carrot and celery. Remove the core from a whole cabbage. Boil water in a large, deep pan. Add a pinch of salt into the water, and place a cabbage. 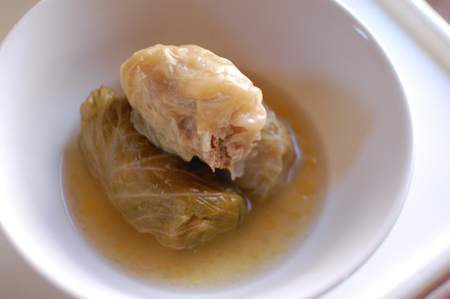 Cook until the cabbage is well-cooked and soft. 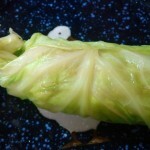 Cabbage leaves should be easily come off. 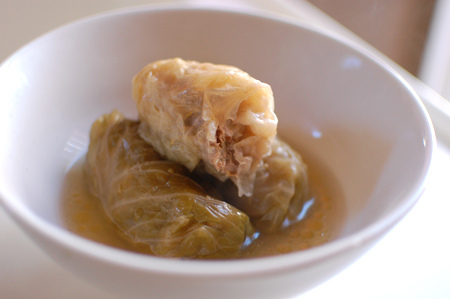 Place the cabbage leaves into a bowl of iced water. Repeat with the remaining leaves. Pat it dry. 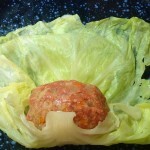 Place mince meat in a bowl. Add salt, and mix well. Add pepper, tomato sauce, and sauteed vegetables. Mix well. 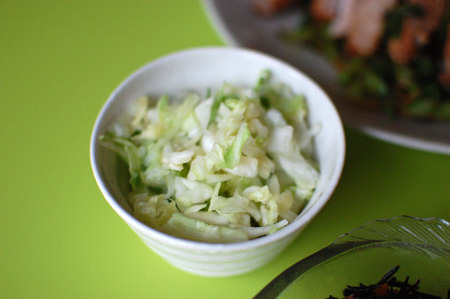 Place a cabbage leaf on a kitchen bench or on a chopping board. 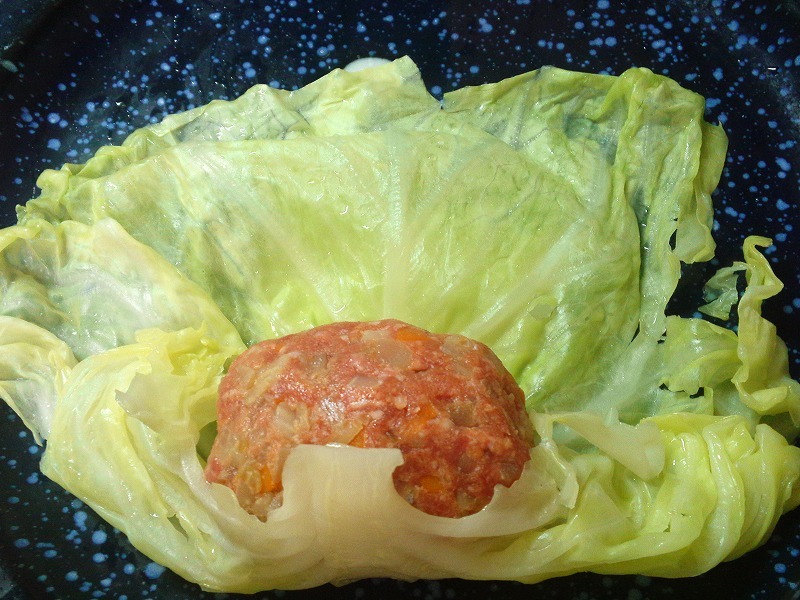 Place 1 tablespoon of meat mixture on the cabbage leaf. Roll up tightly. You can push the one end towards inside to close up. Chose a pot that is wide. 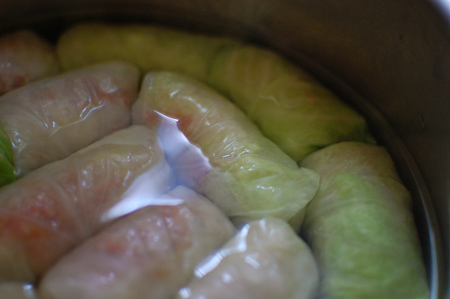 Place rolled-cabbage into the pan, ensuring that all of them are nicely and tightly fit inside the pan. 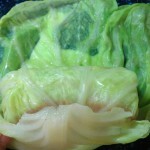 (photo above) Make sure the end of cabbage leaves are facing bottom. Pour water to just cover the rolls, and place a lid. Cook over high-medium heat. Once it starts to boil, turn down the heat, and simmer for 2 hours over low heat. *Add more water if needed. 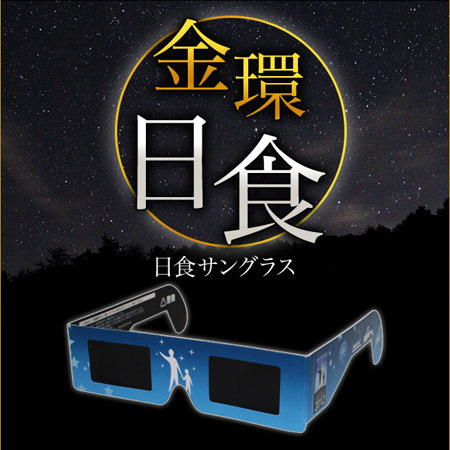 This may be a little old story to write about, but I just saw some photos of eclipse which was visible in Japan on May 21, and found that it interesting to actually see all the variety of sunglasses they were sold at stores. 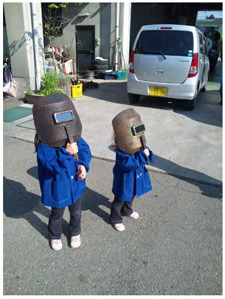 Yes, the photo of eclipse is the most amazing thing, but so are the sunglasses/googles. 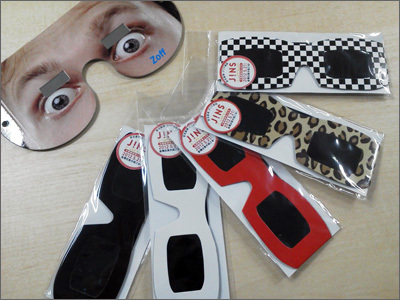 Eclipse sunglasses and googles were at the shops everywhere and millions of people rushed into the stores to grab one for themselves. 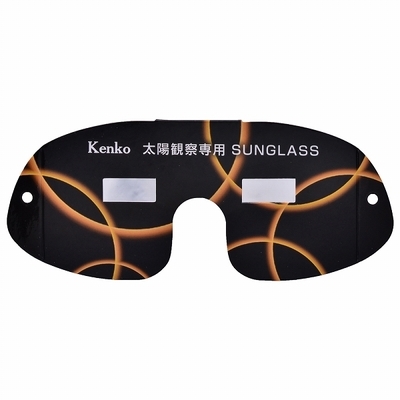 By the 21st, lots of shops sold out them and come people still tried to look at the eclipses with naked eyes (which was not recommended and people rushed into eye clinics afterwards). I heard the story from my mum and friends, but I didn’t know there’re so many kinds of sunglasses and googles out there. 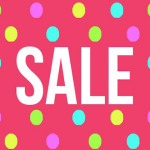 From character things to funny looking ones…. I just have to agree because it’s Japan!